An immersive first-person shooter-style game, Doom becomes popular on many different platforms. 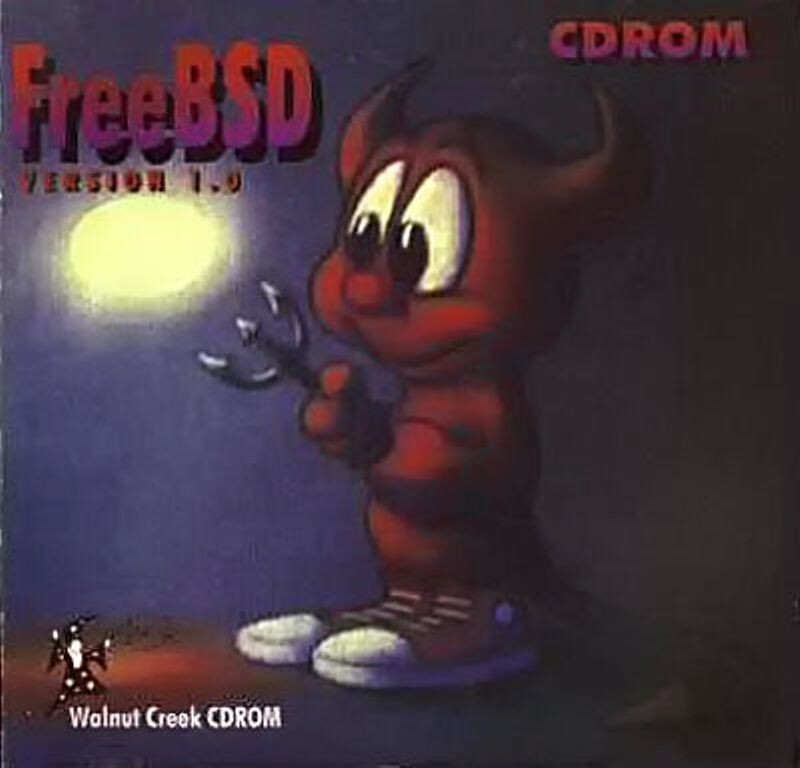 Initially distributed via USENET newsgroups, Doom attracted a massive following. 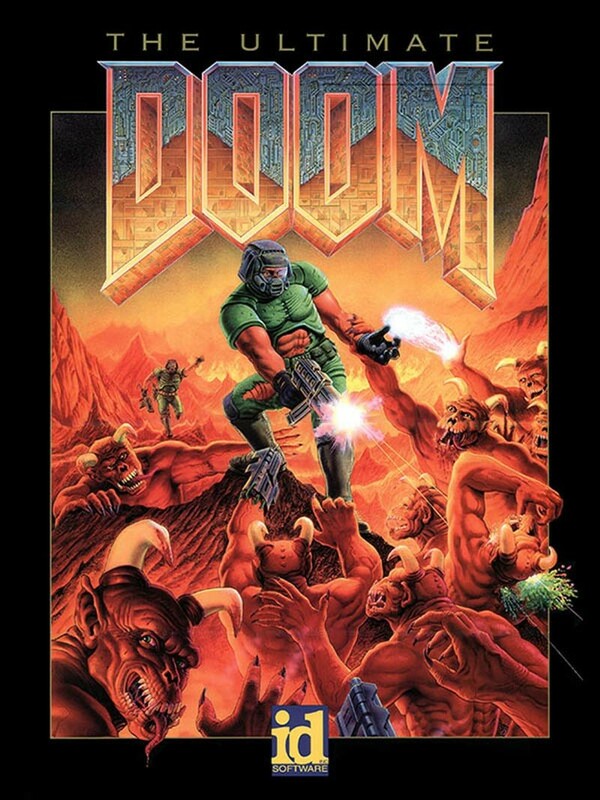 Doom players were also among the first to customize the game’s levels and appearance though ‘modding.’ Some criticized the level of violence portrayed in Doom, and it was cited as a prime reason for US Congressional hearings on video game violence in 1995. Doom spawned several sequels and a 2005 film. Director Steven Spielberg's story of resurrected dinosaurs, Jurassic Park, becomes the highest-grossing film to date. 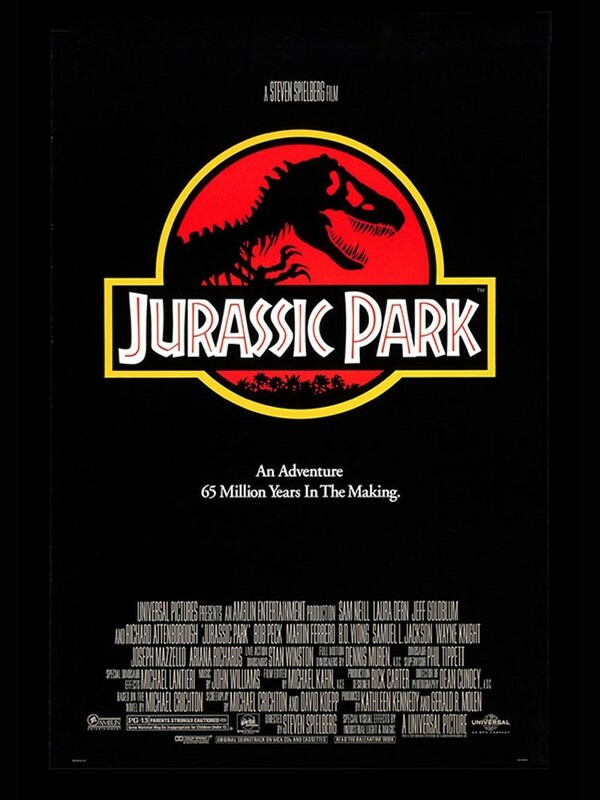 Based on a novel by Michael Crichton, Jurassic Park told the story of a group of visitors to an island where dinosaurs are unleashed to run amok in an uncompleted amusement park. To create realistic-looking dinosaurs, Spielberg's team combined animatronics, puppetry, and cutting-edge computer animation. Considered by some to be "the Rolling Stone of Technology," Wired magazine is founded by Jane Metcalfe and Louis Rossette. 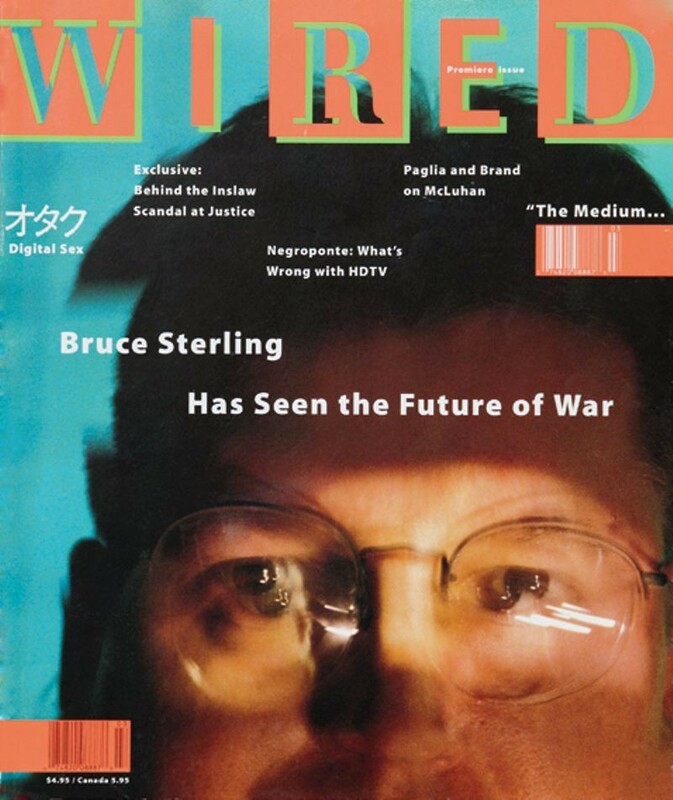 Wired grew out of publications like The Whole Earth Catalog, and featured a cutting edge design philosophy when it first appeared in January of 1993. 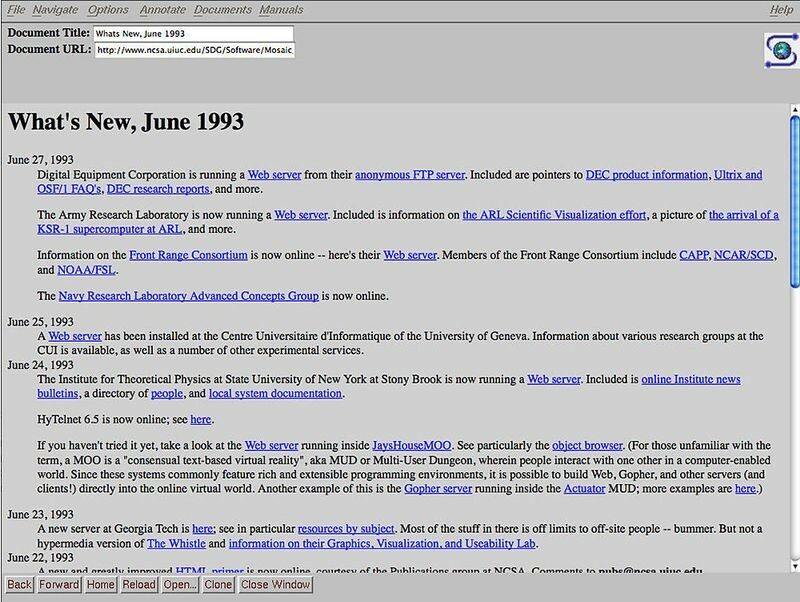 Articles from many of the top names in technology, politics, entertainment, and literature often dealt with computer and network innovations and their cultural impact. Wired is frequently credited with popularizing terms such as ‘The Long Tail' and 'crowdsourcing'. Apple enters the handheld computer market with the Newton. 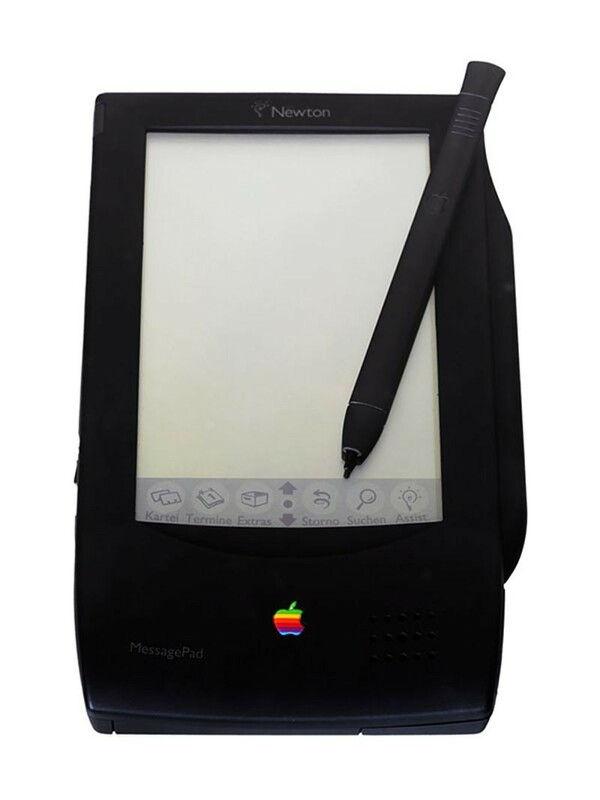 Dubbed a “Personal Data Assistant” by Apple President John Scully in 1992, the Newton featured many of the features that would define handheld computers in the following decades. The handwriting recognition software was much maligned for inaccuracy. The Newton line never performed as well as hoped and was discontinued in 1998. Developed by brothers Robyn and Ryan Miller, Myst becomes one of the best-known games of the 1990s. 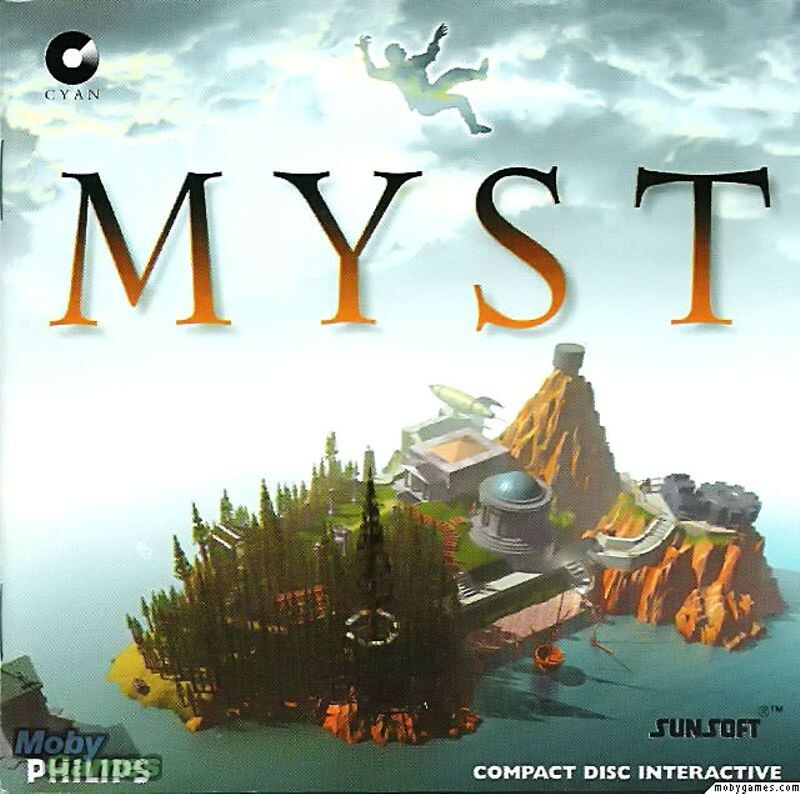 Distributed by Broderbund for the Macintosh, Myst took the player on an adventure as The Stranger, using a magical book to track the time traveling character Atrus through the Ages of Myst. The game required players to solve puzzles and find clues to discover the nature of the island of Myst. 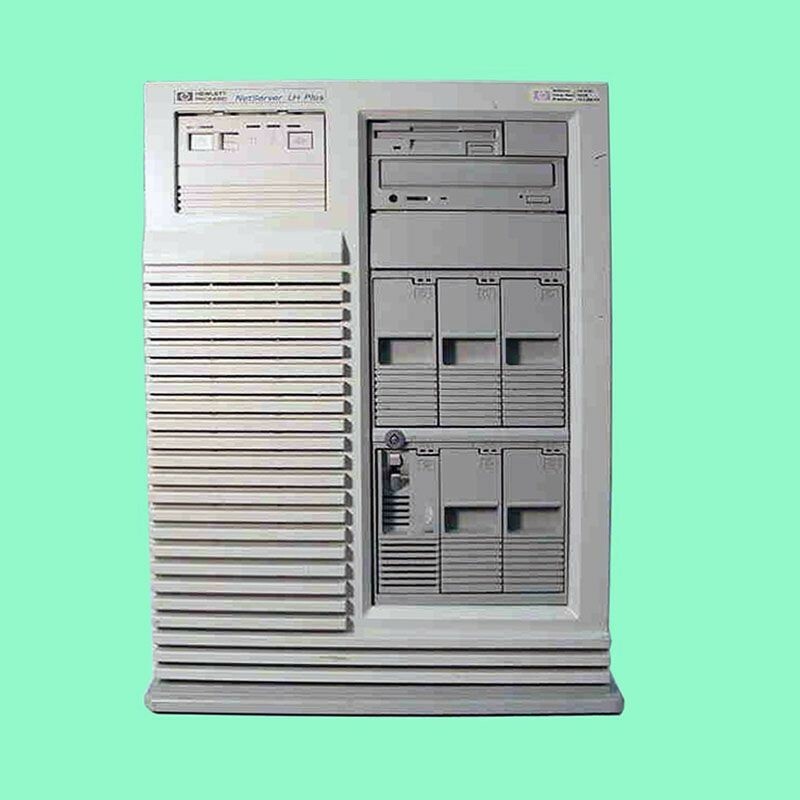 Myst is often credited with greatly increasing the sales of CD-ROM drives for computers. The game became the best-selling personal computer game of all-time – a distinction it would hold until 2002. The Pentium is the fifth generation of the ‘x86’ line of microprocessors from Intel, the basis for the IBM PC and its clones. 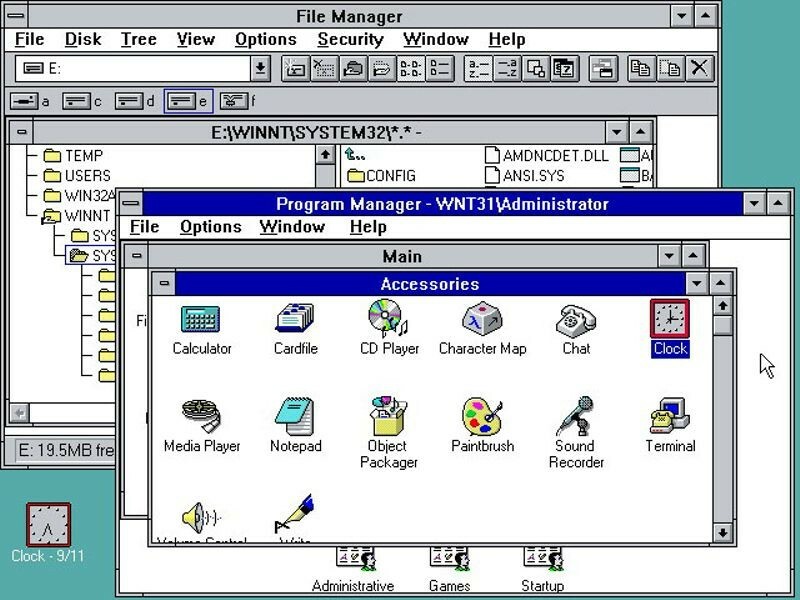 The Pentium introduced several advances that made programs run faster such as the ability to execute several instructions at the same time and support for graphics and music.